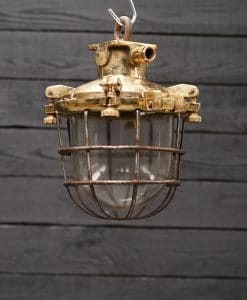 Trinity Marine are specialists in Industrial Lighting and stock the World’s largest quantities of reclaimed industrial & ships lights, salvaged from Ship-Breakers & Colonial buildings around the Globe over the last 30 years. 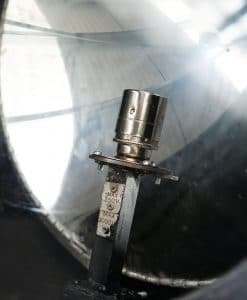 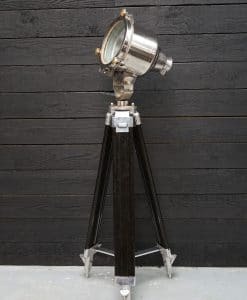 We buy whole contents of ships, from the huge Suez Canal searchlights from Super-Tankers right through to classic lighting & fixtures from the Ballrooms of mid-century Ocean Liners. 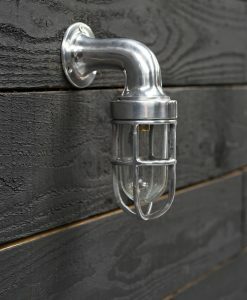 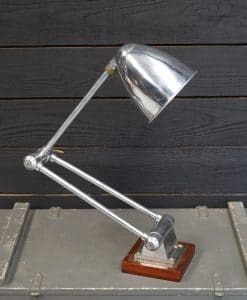 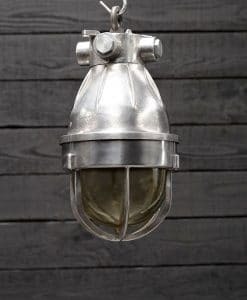 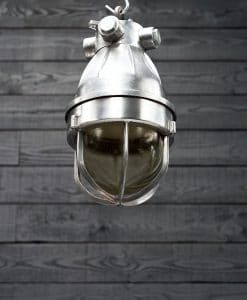 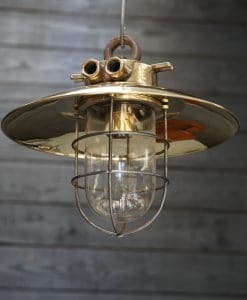 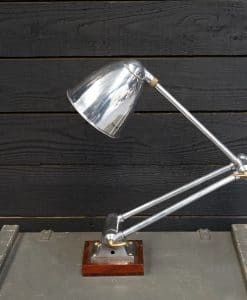 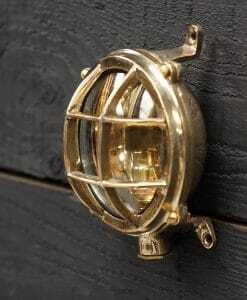 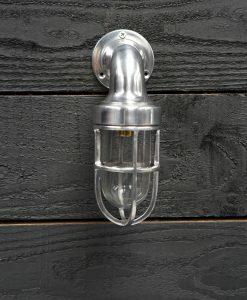 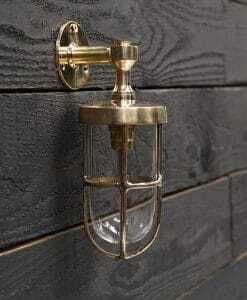 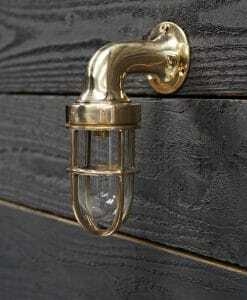 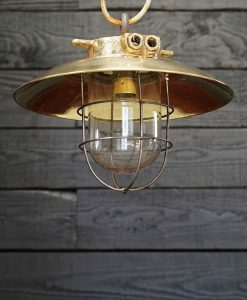 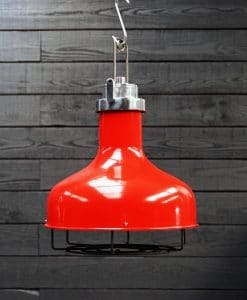 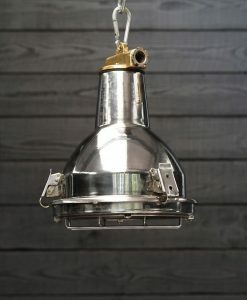 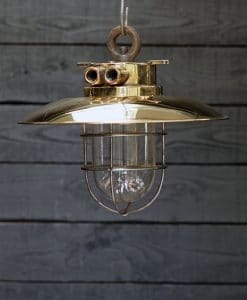 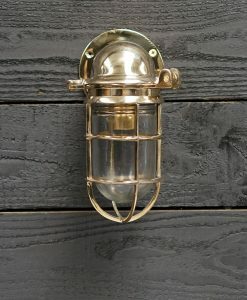 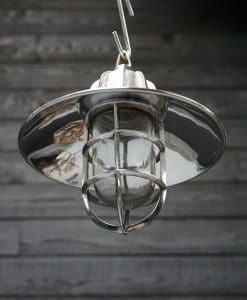 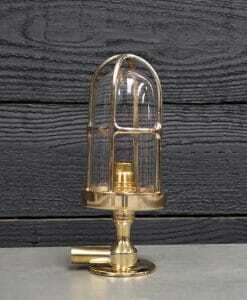 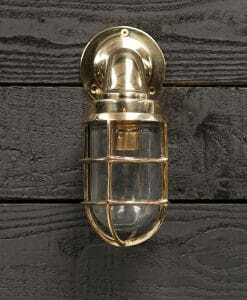 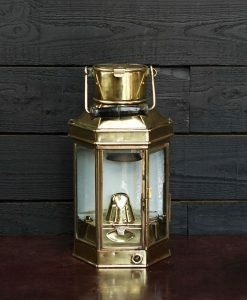 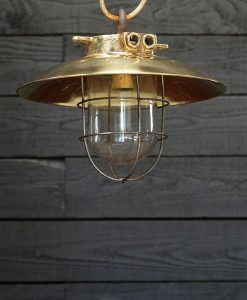 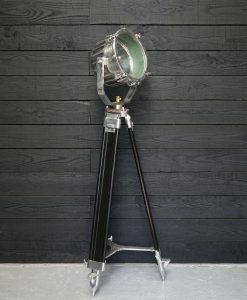 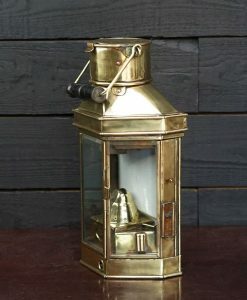 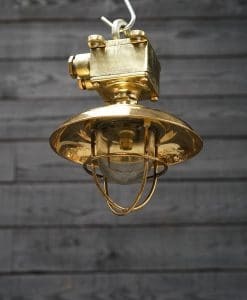 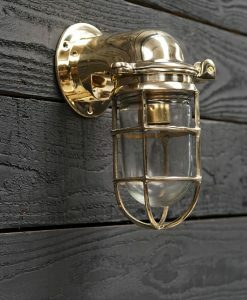 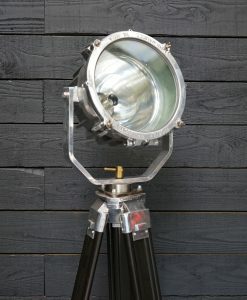 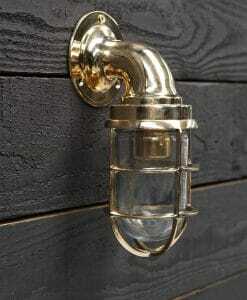 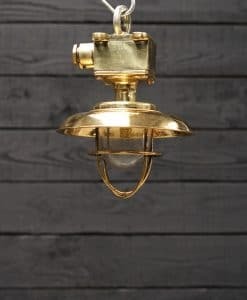 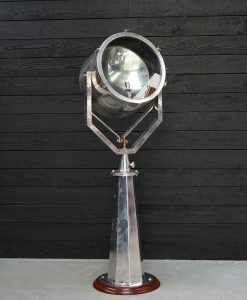 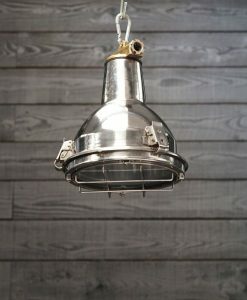 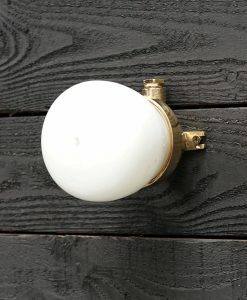 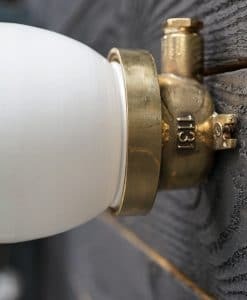 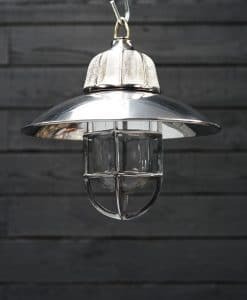 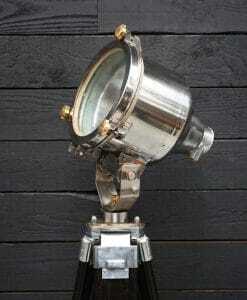 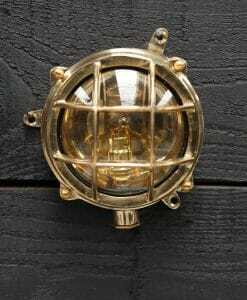 If you are looking for unique and special Industrial Vintage Lighting, look no further than Trinity Marine, the leading light in Marine Antiques.